Merrow.com - New Look, New Stuff - Merrow Sewing Machine Co.
Merrow Dealer Login Link - IT'S BACK! In case you hadn't noticed, merrow.com has changed! New look, new content, easier navigation. We're constantly adding new machines, Merrow branded product, and applications (see below) so be sure to check in often! At the new Merrow.com you can view new models, peruse stitch applications, read customer stories from those who use our machines, and contact us with a stitch sample request with a click of a button. We've conveniently grouped our machines into Fashion Sewing, Techinical Sewing a, or End-to-End Seaming for a more streamlined experience, and added a killer new menu that allows you to see everything all at once. 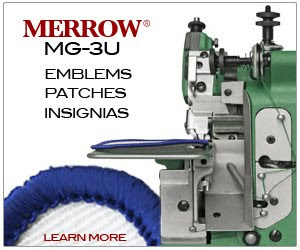 Visit the newly redesigned Merrow.com - the best way to explore all that the Merrow Sewing Machine Company has to offer. Along with new content and a new design, we've added new products to Merrow.com, from new machine models to the new Raven Sewing Table. Visit us often to stay up-to-date with latest machine models and Merrow branded products and accessories. Not sure which style Merrow Machine you need? With our Applications (accessed via the main menu or the Fashion, Technical Sewing, or End-to-End Seaming pages) you can browse a long list of Applications for which Merrow Machines are used. This is a running list and we are adding to it all the time! Once you've seen all that Merrow has to offer, click the Stitch Lab Tab to contact us (located underneath the main menu bar). The Stitch Lab drop down box let's you coordinate shipment of your material to be sewn off on the correct Merrow Machine (it's FREE!!! 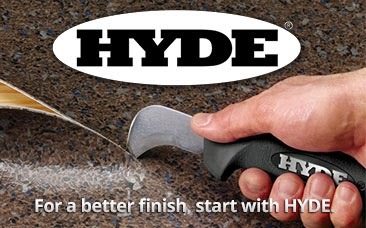 ), or to submit a request to be contacted by typing in your email address. Drop us a note! Merrow has a rich customer base that is growing all the time. You can now see a list of Merrow customers on the Fashion, Technical Sewing, or End-to-End Seaming pages and read stories featuring select companies. Check out the Customer Stories tab in the main menu and read a few examples that highlight the unique relationship Merrow shares with it's customers!